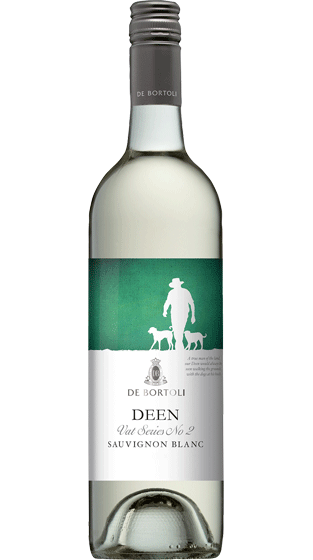 Tasting Note: Light straw with lovely green hues. Fresh herbs give way to melon and grapefruit characters. Fruit-driven palate that is crisp & refreshing with tropical fruit flavours. The finish shows silky soft acidity with a slight saltiness. Enjoy with seafood, Thai or Vietnamese dishes.